A senior leader in the field of international education, internationalization, higher education administration and US-Latin America academic cooperation. Areas of expertise include strategy development, strategic partnership building, organizational assessment and program development and management. Global, intercultural perspectives based on 25 years in the Latin American and Caribbean region working with governments, universities and foundations and directing client relations. 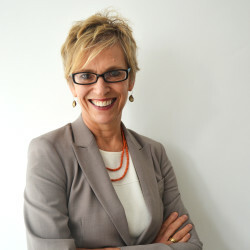 Professional achievements include starting up my own international education consultancy that has created value for over 30 institutions, and transforming Fulbright Colombia into one of the leading Commissions in the world by more than doubling the number of grantees, tripling the budget and leveraging the US government allocation ten-fold.